Nurburgring - I Say Ding Dong Shop - Buy Stickers, Decals & Unique Automobilia. AvD Grosser Preis von Europa 1968 Nurburgring Sticker. 4.25". 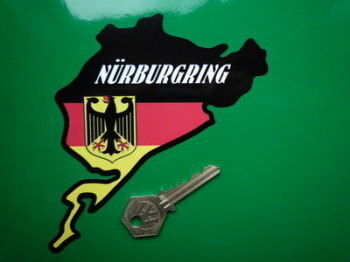 Nurburgring Circuit Shaped Eagle Style Sticker. 5". 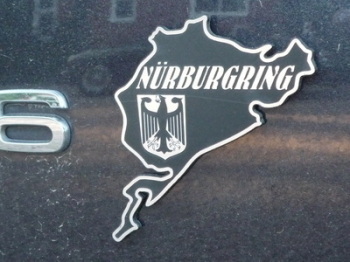 Nurburgring Edition Script Laser Cut Self Adhesive Badge. 5.5". 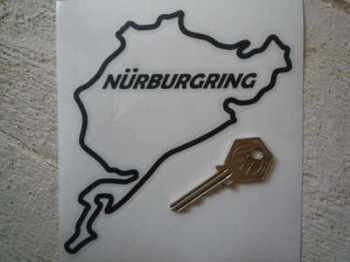 Nurburgring Laser Cut Self Adhesive Badge. 4". 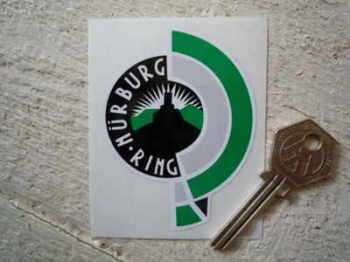 Nurburgring Traditional Circuit Sticker. 2.5". 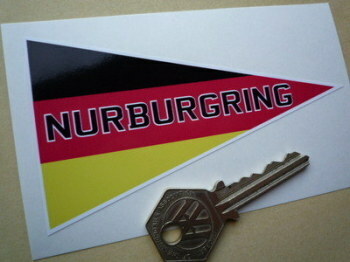 Nurburgring Travel Pennant Style Sticker. 4.5".